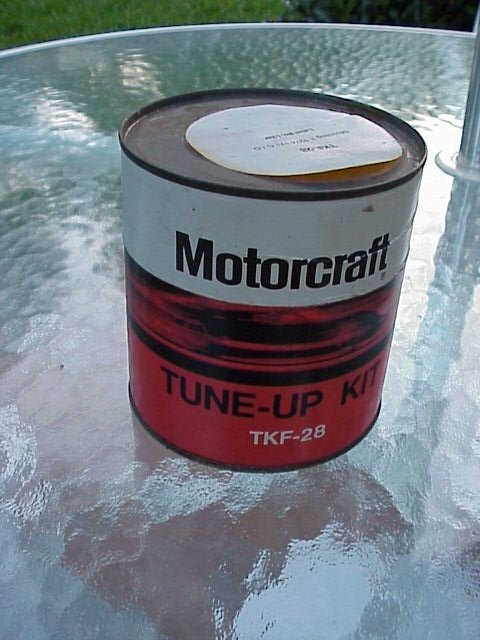 60's FORD Mustang Parts - We sell old toys from the 50's , 60's & 70's - we also buy them too - BuyOldToys.com!! A fine example of early 70???? Mustang New Old Stock part that has not been opened. 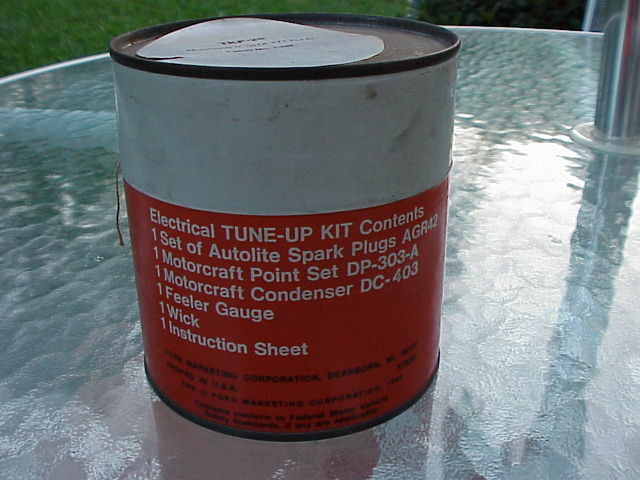 Great part for those looking for authentic items for their pony car. A fine example of early 68 or 67 ???? Mustang part that does not appear to be in reproduction now. Has the spring and damper in the snorkel, but no top. Great for the daily driver that is trying to stay original as possible. 65/66 window frame channel. This came from a coupe door I salvaged over 15 years ago. This Mustang part does not appear to be in reproduction. I have two right side ones! 65/66 rear vent window. Has some very slight scratches in the original CarLite glass and some very small pits in the frame. Great for the daily driver that is trying to stay original as possible. A fine example of 65/66 vent window with the full frame. Missing the door handle/bracket part, but these are available in reproduction. This came from a coupe door I salvaged over 15 years ago. 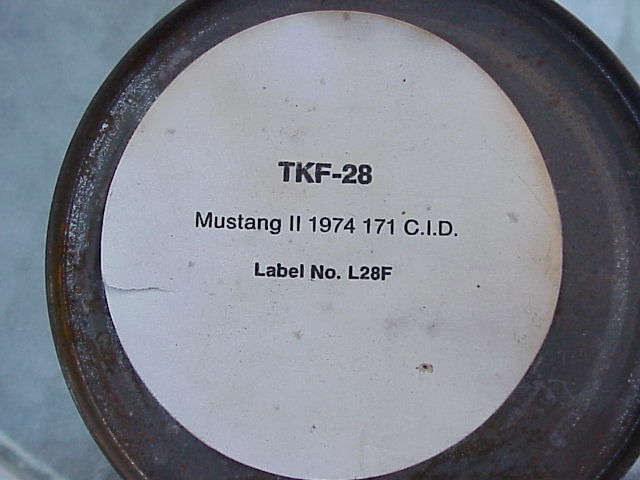 This Mustang part in reproduction is about $160 for just the frame!!!. Has some very slight pits in the frame, and the original CarLite glass. Great for the daily driver that is trying to stay original as possible.